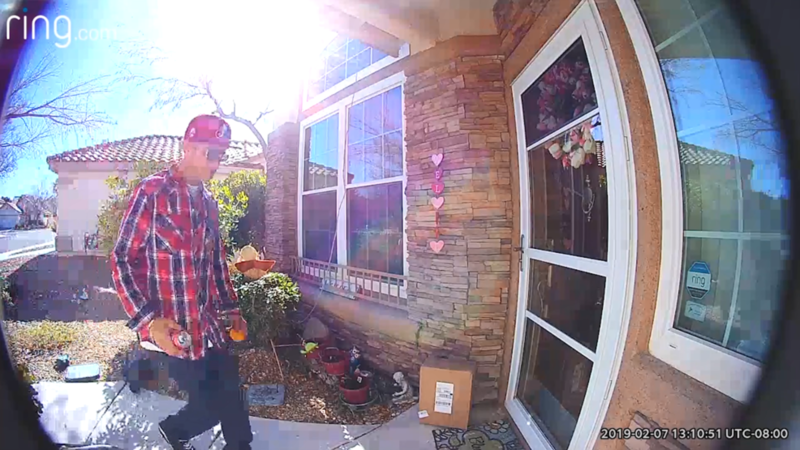 LAS VEGAS, NV (WKRC) – A 14-year-old boy in Nevada is sending out a plea to the public after a porch pirate stole his chemotherapy medicine. Gage Haynes, of Las Vegas, has been fighting the same form of cancer, systemic mastocytosis, since he was six months old. Haynes takes eight Ryedapt pills every day and has also been in and out of the hospital most of his life. Earlier this week, in the middle of the afternoon, a man holding an orange in one hand and a soda can in the other stole two packages containing Haynes’ medicine. Haynes hopes that the man will return his medicine, so that he can return to doing all the things he does.